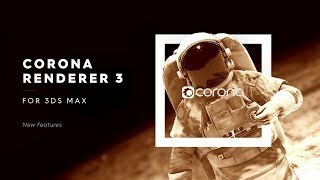 Most new users will learn Corona in just one day and fall in love with it over the next few! This download is the 45-day free trial version. There are no limitations (image size, watermarks, etc.) and you can use it commercially.